New Delhi : With a view to fulfil the biggest poll promise Aam Aadmi Party had done, they have now asked suggestions from people to make the national capital fully WiFi. AAP government has set 10 questions to optimise the city with free Wifi internet. The Delhi Dialogue Commission (DDC), an advisory body of AAP government chaired by chief minister Arvind Kejriwal, drew 10 questions for the masses. The suggestions can be sent through email ddc.delhi@gov.in and Whatsapp helpline, +919643327265. The suggestion word limit has been constrained to 200 words. These questions have been formed after holding a meet with experts from the telecom industry. Keeping eye on security the party has also asked suggestion to the level of access that should be granted in free WiFi service. 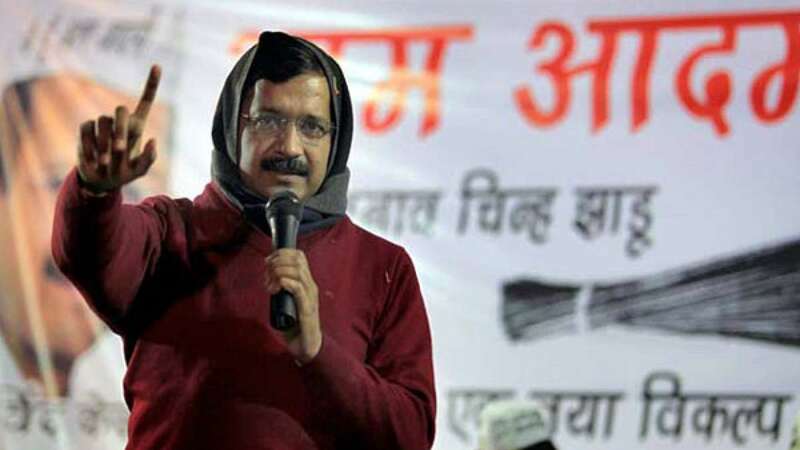 Arvind Kejriwal will be returning from 10-day holiday on Monday to re-join the work force. He was in Bangalore for the treatment of his constant cough problem.